I am participating in The Undomestic Momma's Top Two Tuesday today! This week is featuring your top 2 dream houses. Click on the button below to participate! 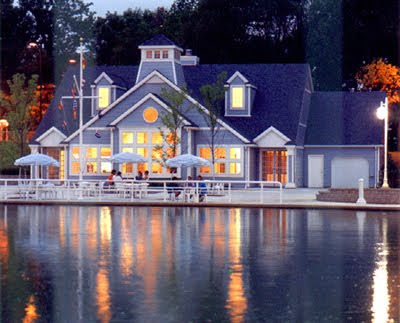 1) I would absolutely love to live in a log cabin overlooking a lake. How dreamy is the house below? It is definitely more than I will ever have - and I really wouldn't want anything that big anyway. I enjoy houses that are small and cozy, just as much as I enjoy larger homes. However, this view would be more than nice! 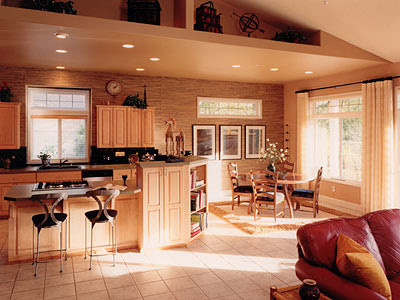 This is a picture of a completely different house altogether, but just as dreamy as the first! 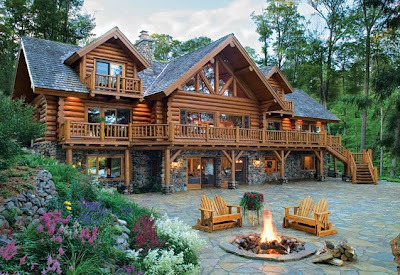 I would love to have the above log cabin with this backyard. AMAZING! 2) I think because my granddaddy was a farmer... 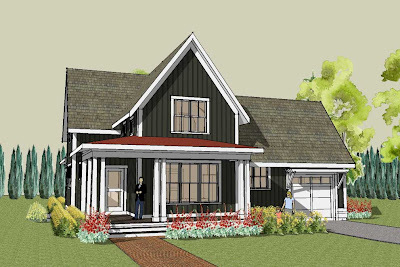 I would love to live in a "farm-type" home. It would take me back to all of those great memories I have of growing up on his farm. Either way, I hope to someday live out in the country - in a log cabin or a farm house - but not too far from the city. I couldn't deal without my shopping malls. But, I enjoy the quietness and more importantly, the smell of the country. 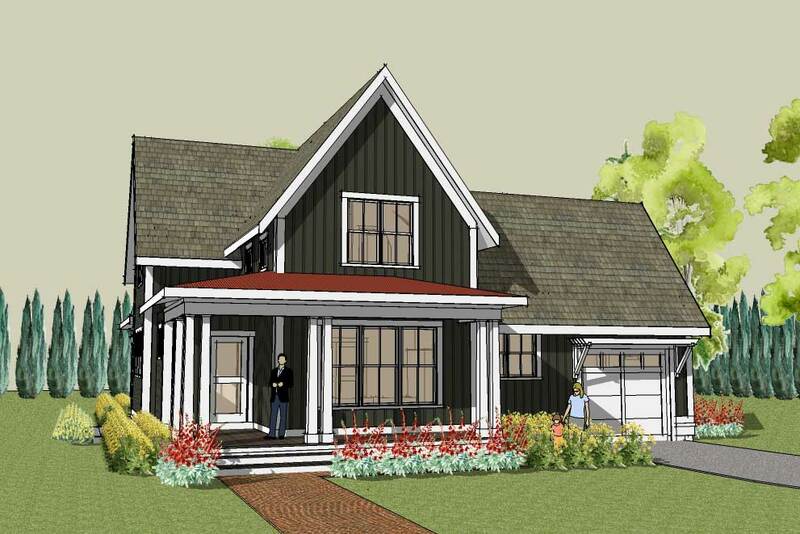 The picture below is a beautiful sketch of a home I could imagine living in out in the country. I love tall ceilings in both the kitchen and the living areas because they give the rooms the appeal of being so much bigger. 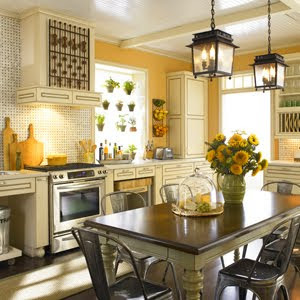 I would also want my kitchen to have a lot of light and tile like the picture below. Oh my gosh, that log home is gorgeous! It looks more like a ski lodge than a house! Love those farm houses too! Wow love those houses! Unique but so nice!